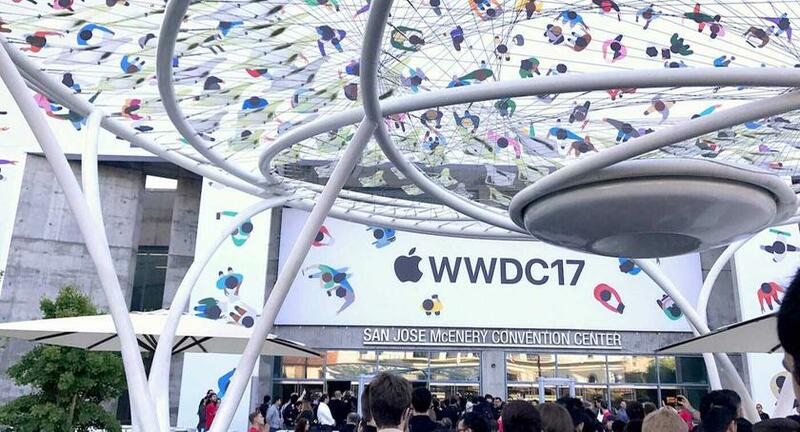 My first WWDC as an attendee has come and gone, but the fun doesn’t stop there. There are plenty of changes and new APIs to keep developers busy. In my second post, I dive into the new Drag and Drop API. In my third post, I explore the new Core ML framework. ... Read more.